The Lady Vikings take on John Paul tonight in the TAPPS Regional round of the playoffs. Kick off is set for 6:00pm at Liberty Christian. All regional round playoff matches are held at neutral sites. There are 8 teams left and a Final Four berth is up for grabs. On Saturday, the Lady Vikings learned they will be playing on Tuesday evening at Liberty Christian against John Paul in the TAPPS Regional playoffs for a berth in the Final Four. The Lady Vikings defeated Incarnate Word on Friday, 5-1 on goals by 5 different players. LVS head coach, Jay Fitzgerald mentioned, "This is a complete team, everyone contributes on this team." The match will kick-off at 6:00pm at Liberty Christian. The Lady Vikings started their State 2017 run scoring 5 goals on the road at the University of Incarnate Word taking on the Shamrocks from Incarnate Word High School. Hannah Allred scored the first goal of the game from Katee Kimmey and assisted on the second goal. Just 14 seconds after the Shamrocks equalized, Alyssa Clinkscales took a Allred cross, and with poise, tucked it in the back post for the eventual game winner. With a good wind and high 80 degree temperatures both teams struggled to acclimate. But it was the Lady Vikings who scored goals and responded at the right moments to keep the game well out of the Shamrocks reach. Megan Bettinger with just over a minute remaining in the first half of play took a ball, and from 25 out, laced it into the top corner for a 3-1 Lady Vikings lead heading into halftime. About 15 minutes into the second half, Allee Kimmey scored off an assist from Megan Bettinger. With 8 minutes to play, Koryn Brookshire scored her first varsity goal of her career taking a Meghan Kittleson long pass, getting into the box, and finding the opposite corner of the net. "These girls can play in 100 degree heat but they haven't since August so it took us a while to acclimate but once we did, every single player for us, got better as the game went on. We responded well on both sides of the ball," said LVS head coach, Jay Fitzgerald. With the win today, the Lady Vikings improved to 14-9-2 on the season and were crowned Area Champions. They will play in the Regional round on Tuesday afternoon for a berth in the Final Four. The Lady Vikings traveled south yesterday in preparation for their second round playoff match. With a brief pit stop to get a training session in at Texas State and also to see some alumni, it all gets real tomorrow. Everyone is 0-0-0 with Area Round starting for the Lady Vikings at 2:30pm against IWHS at the University of Incarnate Word. "Always an exciting time for us, the post season. This is what you work for all year and now you have to be at your best, " said LVS head coach, Jay Fitzgerald. 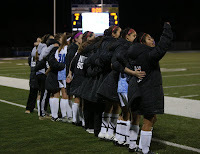 The Lady Vikings earned the #2 seed in the post season by finishing 2nd in district play with a 4-2-2 district record. The event is in its 6th year and the Lady Vikings look to win their 3rd TAPPS JV Championship. Semi-Final #2 will pit #2 Nolan Catholic vs #3 John Paul II at 11:00am at Doskocil Stadium on the campus of Nolan Catholic High School. The winner of this match with play the winner of Semi-Final #1 between Ursuline and Bishop Lynch. The championship match will also be held at Doskocil Stadium and will kick off at 3:00pm. LVS varsity head coach, Jay Fitzgerald commented on the event, "We created this event because it was necessary. Our JV teams and players work just as hard as the varsity teams and players. They must have a goal and having something to play for at the end of the year in necessary. Our JV players in a lot of cases the future of our programs and we have to treat them to the same competitive environment." Semi-Final #2 will be broadcast via Twitter/Periscope @nolansoccer. Stayed tuned for the link for the Championship match. Come on out tonight as the Lady Vikings return home to Doskocil Stadium to welcome future Nolan Catholic Women's Soccer players to campus. The weather is going to be gorgeous. The format will be interactive with these future stars getting a real, first-hand feel for what it is like to be a Lady Viking. The event will kick off at 5:30pm with pregame introductions and walk-out including prayer and National Anthem. Experience what our players experience in one of the top high school girls soccer environments in the country. Feel what is it like to be treated like a professional. Watch the team train, play, and if you are lucky show off your own skills with the current players. Learn about the history of the program with over 800 wins and see why they are nationally respected. See what traditions push these young student-athletes to do their best on and off the field each and every year. Cheer them on and maybe compete against them. Bring your cleats and be ready to jump on the field. LVS head coach, Jay Fitzgerald is excited about this fun night, "We look forward to the next generation of LVSers. This night is always the highlight of the year as we get to not only promote a tradition rich program, but also get to build toward the future." All future Vikings will be down on field with the LVS team. 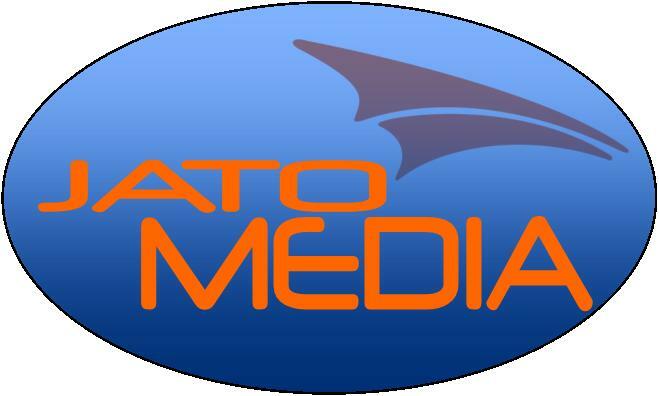 There will be interviews, demonstrations, and maybe a little showing off. Join us tonight at 5:30pm at Doskocil Stadium on the campus of Nolan Catholic High School for Future Lady Vikings Night with our Women's Soccer team. The Lady Vikings will host HSAA tonight at 5:00pm at Doskocil Stadium and at halftime, 9 seniors representing our LVS Class of 2017 will be recognized. 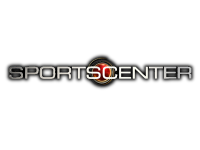 *Have received athletic scholarships to continue their soccer careers in college. 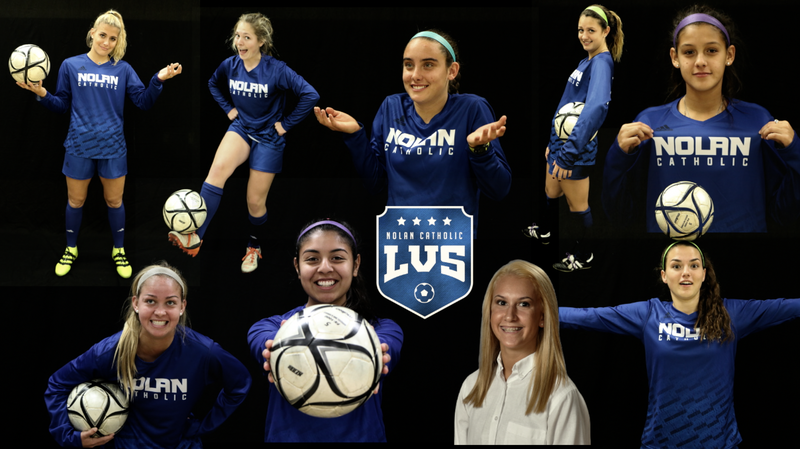 LVS head coach, Jay Fitzgerald said, "We are so excited to see what ythe future holds for these seniors… they have accomplished so much on and off the field for this school, this program, and mostly for themselves. They have set goals and attained them. Bright futures, for sure, for all of them. We still have work to do and the sky's the limit for what they can accomplish in these last 3 weeks of the season." Nolan Catholic men's & women's hoops, men's soccer, and baseball were all in action at home while the JV and Varsity LVS teams traveled to John Paul II last night with positive results. The JV brought home a 1-1 draw which moved them to 4-2-2 in district keeping them in 2nd place as they race toward the post-season. Katherine Perez got the Lady Vikings only goal off an assist from Rachel Firestone with the Lady Cardinals equalizing in the last moments of the match. The varsity improved to 8-5-0 in district play on a pair of goals by Hannah Allred and a long range blast from Megan Bettinger to seal the 3-0 victory for the Lady Vikings. Briana Salinas and Sarah Becan controlled the game in goal, teaming up for the shutout, the 9th overall this season. "We weren't ourselves tonight but we scored 3 top class goals and just didn't want to get scored on, " commented LVS head coach, Jay Fitzgerald. To start the scoring off on the night, Hannah Allred took a well played ball from Emily Keoughan only to get herself around the John Paul goalkeeper and pass into an open net in the 15th minute of play. With a 1-0 halftime lead the Lady Vikings picked up the pressure in the second half. The lead was doubled when Kate Kleiser placed a perfect ball to the head of Allred in the 59th minute. Just 8 minutes later, Katee Kimmey dug a ball out of pressure and clipped a ball back to Bettinger who, from 35 yards out, picked out the top corner to seal the victory for the Lady Vikings. The JV host Keller High School TONIGHT for an early #lvsVALENTINESday kick off at 4:30pm at Doskocil Stadium. The love is definite in the air the Valentine's Day. CLICK HERE for #lvsVALENTINESday video. The varsity wrap up district play at Prestonwood Christian on Thursday. Kick off is slated for 5:00pm. Then on Friday the Lady Vikings Soccer Program will recognize 9 seniors as they take on HSAA at home on Senior Night. Kick-ff is also at 5:00pm. The JV took 6 points away from last Thursday nights home match against Bishop Lynch moving them into second place with the TAPPS JV Playoffs growing closer. Due to a packed February schedule an earlier away game at Bishop Lynch could not be played or rescheduled so Thursday's match counted double. It was Rachel Firestone that took the corner and Emma "Denny" Christiansen who hammered home the game-winner giving them the 1-0 shutout win behind Avery Boley's solid GK performance. With their final JV match tonight, the group will know their seeding in the TAPPS JV Tournament beginning a week from Wednesday. The varsity in a dramatic double OT thriller, put on a show for the greatest fans in the country #lvsFFL. The Lady Friars took a 2-0 lead with goals in the 15th and 37th minute but that was all that got past the Lady Viking defense the rest of the night. As the second half of play began on a beautiful night at Doskocil Stadium, the Lady Vikings knew they had to reward their fans with a true LVS spirit and they did not disappoint cutting the Lynch lead in half in the 61st minute of play off a corner kick from Kate Kleiser with Hannah Allred waiting on the doorstep to finish for her 19th goal of the season. The game continued to race on with a relentless effort from both teams and it was Megan Bettinger who with just 1:35 remaining in regulation that equalized off a perfectly weighted and timed pass from Katee Kimmey. LVS head coach Jay Fitzgerald said, "We got pushed around a little in the first half but our team came alive, playing up to our standard in the second half and all the way through overtime. I think we were in their half for all but 2 minutes in the last 15 minutes of play, including both overtimes." The Lady Vikings sprinted into overtime and never stopped putting pressure on a solid Lynch team. Even though Bishop Lynch took the 3 points as they won the penalty kick shootout 4-3, this was an amazing night for our community as they came out in full force. 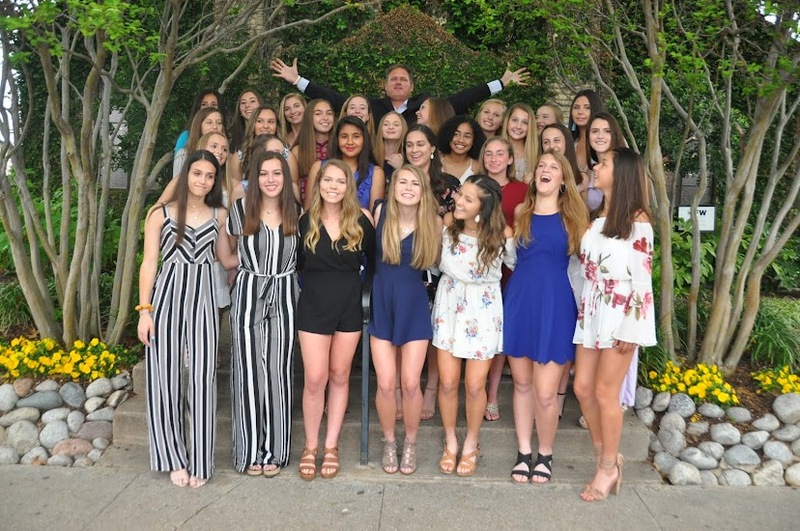 Fitzgerald commented on the environment, "The soccer environment that these young ladies play at Nolan Catholic is one of the best in the country. They are treated like professionals as they earn it and deserve it. Playing one of the top schedules in the country, traveling from coast to coast, hosting the nations top showcase event, setting the benchmark in broadcasting all home matches, getting introduced like professional athletes on the state of the art pressbox and video board at one of the nicest stadium settings around...this is not your ordinary girls soccer program. From top to bottom, from past to present to future, this program is top class and last night proved that, once again." Hannah Allred, Emily Keoughan, and Kate Kleiser all scored in the shootout while GK, Briana Salinas saved 1 and forced 1 off the post in a extremely passionate, gutsy performance to keep her team in the game. The Lady Vikings will take on John Paul on the road tonight with a 3:30pm kick off for the JV and a 5:00pm varsity kick-off. On Tuesday the JV will host Keller High School at 4:30pm at Doskocil Stadium. The varsity will conclude the week with their final district match at Prestonwood on Thursday and Senior Night on Friday at home vs HSAA. The NCHS Royelles will perform at halftime on Friday helping the Lady Vikings recognize the 10 seniors that have paved the way for the younger generations of LVSers. The JV and varsity matched 2-0 shutout victories on Monday night at TCA. Despite a very windy night, the Lady Vikings were able to score in all four halves of soccer between the JV and Varsity teams. Avery Boley was solid all night keeping the Lady Trojans off the board while Anna Keller got the JV on the board in the 8th minute of play. Tatiana Rosario secured the victory taking a pass from Rachel Firestone, icing the game with her 59th minute goal to move the JV to 2-2-1 in district play with the TAPPS Playoffs just 2 weeks away. The top 4 teams will advance to play in the Final Four on Wednesday, Feb. 22 at Doskocil Stadium hosted by Nolan Catholic. The varsity took after the JV with a 2-0 win of their own. Hannah Allred scored her 18th goal of the season off an assist from Katee Kimmey in the 26th minute. Allred placed her shot off the crossbar from 25 yards out leaving any goalkeeper with pretty much no chance to pick it out of the corner. The Lady Vikings continued to put pressure on TCA with a strong wind behind them but couldn't manage to finish off the game until Emily Keoughan and Selena Guzman combined in the 70th minute of play. Guzman chased down a clearance deep in the TCA end dropping the ball to Keoughan who took it to goal. Guzman peeled around, while Keoughan smashed a ball off the goalkeeper, finishing off the play by slotting the rebound home for a 2-0 lead. 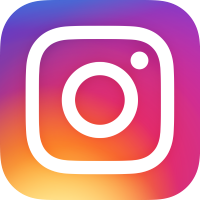 "TCA put us under a lot of pressure as expected but we just were not going to give up a goal and on the other end of it, our 2 goals were what we are all about, " said LVS head coach, Jay Fitzgerald. 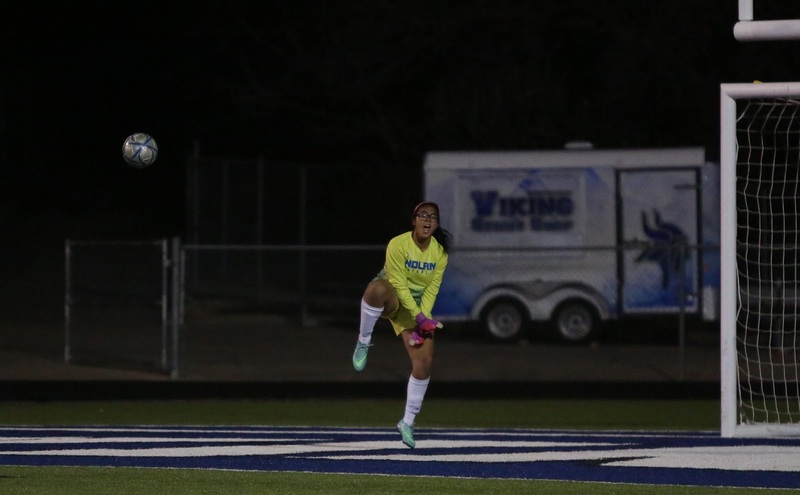 The Lady Vikings outshot TCA 8-2 but there was a lot of activity in front on both goals with free kicks, corners, mis-clearances, and just straight up good goalkeeping from both keepers. Relentless effort, persistence, and tenacity kept the Lady Trojans off the board. GK, Briana Salinas cleaned up the box for the varsity in the team effort moving the Lady Vikings to 7-4-0 in district play. Returning home on Thursday night, the Lady Vikings will host Bishop Lynch with the JV kicking off at 6:00pm and the Varsity at 7:45pm. Our #lvsLIVE broadcast presented by @NCHSmedia will feature the varsity match. Link to join us LIVE will be posted on our twitter @nolansoccer. The Lady Vikings start the week off on the road and finish the week at home. The JV and Varsity teams travel to TCA tonight for a 5pm and 7pm match with the JV kicking off the night. On Thursday, both teams host Bishop Lynch on Thursday at 6:00pm and 7:45pm at Doskocil Stadium. Join us on a special edition of #lvsLIVE this morning at 10:30am as 4 special LVSers sign their National Letters of Intent to continue their soccer careers in college. CLICK HERE for our LIVE broadcast via Periscope and Twitter @nolansoccer. Our LVS17 signees have helped their program compile over 70 wins, 450 goals, a national ranking as high as #7, 3 TAPPS Area and Regional Championships with 3 Final Four appearances. They have excelled in the classroom as well earning Team and Individual Academic All-State and National Awards.